At The Silva Method, we believe the key to the next stage of human evolution lies in the development of the mind’s hidden intuitive potential. Our mission is to awaken this potential for everyone on the planet. Since 1966, we’ve helped over 6 million people in 110 countries harness their minds and improve their lives in various meaningful ways. Through a scientific and time-tested curriculum based on the findings of our late founder Jose Silva (the man widely credited with bringing modern meditation to the West), we’ve helped our graduates spark profound and lasting positive change in their careers, finances, health, emotional well-being, and relationships. It’s all about how you practice your personal growth. 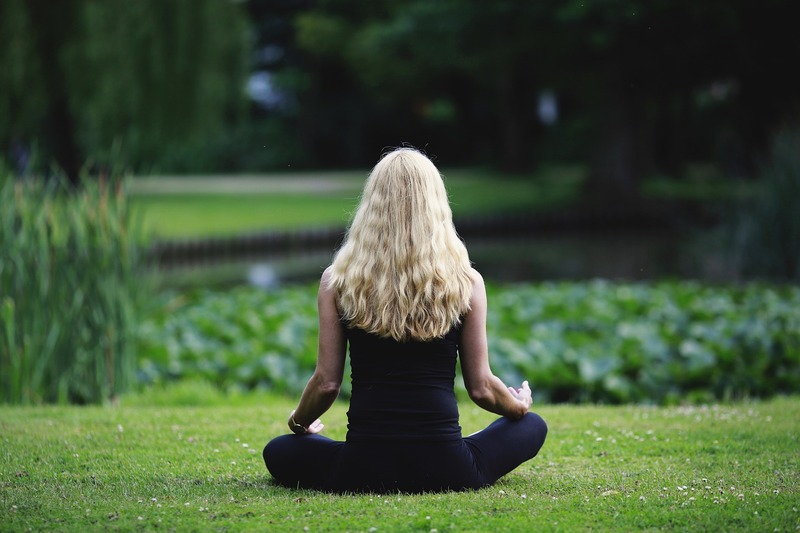 At The Silva Method, we support you with a form of active meditation that we call Dynamic Meditation to spark tangible, profound, lasting change. You’re shown how to use each of your 5 senses from your hands to your eyes, visualize vivid symbols and invoke hyper-specific symbology to function at the Alpha and Theta levels of mind while fully awake. You’ll do this through a set of time-tested and highly refined mind exercises that come together to form a more empowered lifestyle. One where you can overcome unwanted habits and beliefs, shift your career, personal life, relationships, and health, and even influence the lives of your loved ones. The Silva Method is like having a personal trainer showing you exactly how your body works. How to work with different muscle groups to get the results you want – except instead of your muscles, you’re working with your mind. Our curriculum, a unique combination of Alpha and Theta level mind exercises, creative visualizations, habit control, and positive programming methods has been endorsed by various thought leaders and scientists. This includes personal growth icons like Jack Canfield, Dr. Wayne Dyer, Louise Hay, T. Harv Ecker, Vishen Lakhiani, Bob Proctor and Shakti Gawain; bestselling author, Richard Bach; award-winning neuroscience researcher, Mark Robert Waldman; and oncology research pioneer, Dr. O. Carl Simonton. We now have two new completely updated core programs to replace the Basic Lecture Series – The Silva Life System & The Silva Intuition System. Both represent Jose Silva’s complete original researched time-tested and proven methodology with an emphasis on practical relevant applications. Millions of Graduates in 49 years — Including Scientists, Doctors, Artists & Entrepreneurs — Have Used The Silva Method To Experience The Full Extent Of Their Intuitive Senses and Live a Life Beyond Ordinary. We now offer the most effective and powerful way for you to experience BOTH the Silva Life System & Intuition System over four consecutive days – The 4-Day Immersion Experience. 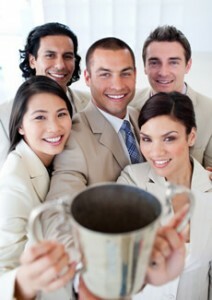 It is by far the ideal format for you to accelerate your integration and development of the Silva Mind Technology. The 4-Day Immersion is now available with Ken Coscia in Boston, Connecticut, and Chicago. Imagine giving yourself a gift by slowing down for four days, putting the demands of your everyday life on hold. Imagine immersing yourself in a very relaxed, friendly, supportive environment with a small group of uplifting, motivated people – and focusing on nothing but YOU. Imagine creating a crystal-clear roadmap that will guide you, inevitably, step-by-step forward into creating the life of your design. And finally, imagine experiencing the tangible result of those four days – a level of confidence, certainty and the development of the proven step by step tools that you bring home with you to create your success, happiness, and fulfillment to enhance the quality of your life. And it begins with a decision and a commitment to invest in your most important asset….You. 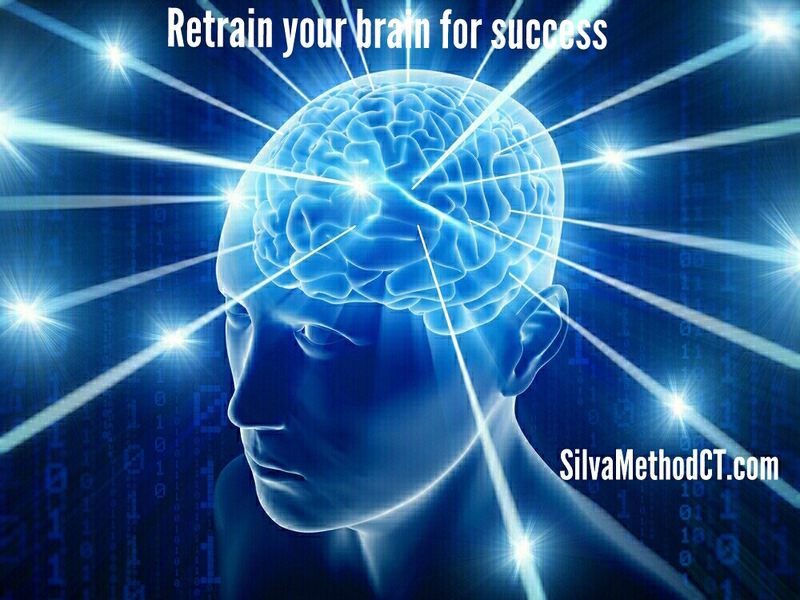 The Silva Life System (2 days) will focus on self-improvement and practical life enhancement techniques to manifest your success in getting what you want. Silva Life System (SLS) helps you to develop the foundation. If you are new to Silva, it is required to begin with. The Silva Intuition System (2 days) will focus on the development of Intuition, inspiration, creativity, living a purpose driven life, and spiritual development, as well as advanced manifestation tools. The SIS is by far the heart and soul of the Silva Method. You, upon completing Life System and Intuition System, are eligible to participate in optional Silva advanced graduate seminars designed to take you to the next level and better integrate Silva into your daily practice! There are two primary specialized graduate programs and more on the way; The Ultra Seminar on Holistic Healing and The Silva Mastery Seminar.